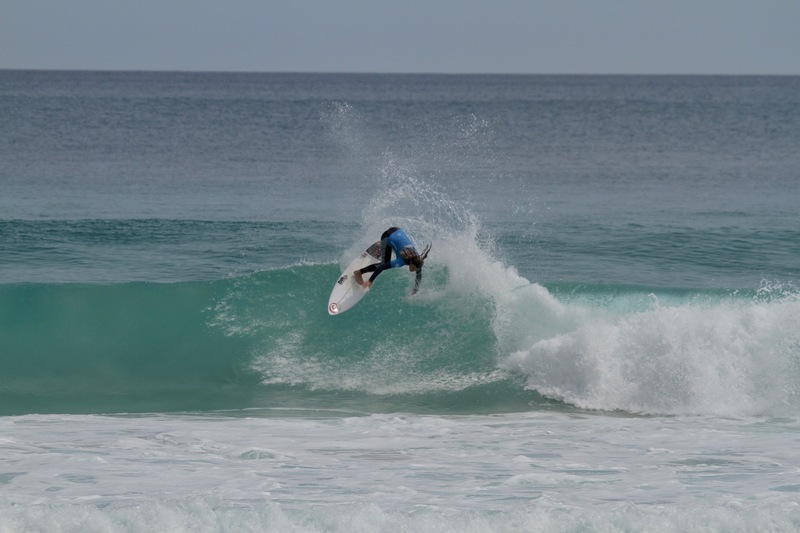 The 4th event of the Rip Curl GromSearch Series presented by Flight Centre kicked off at Ethels Beach, Yorke Peninsula South Aus yesterday. The grom’s were treated to pristine conditions and pumping surf making for an epic day. 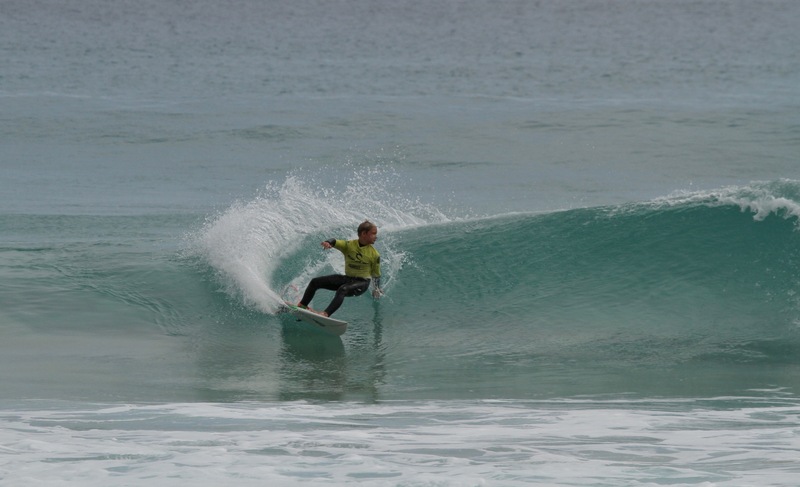 Non-elimination heats for the 14/12 & Under divisions set the tone for an exciting weekend of surfing, with the 14 & Under Boys division hitting the water first up. Standout in the division was Winter Vincent dropping a 9 point ride in the first round, a seeding round where only 1 score counted. In the 16 & Under Girls which is straight elimination Jazz Wylie and Arabella Wilson put on an impressive display of surfing dropping 8 and 9 point rides in the perfect conditions. 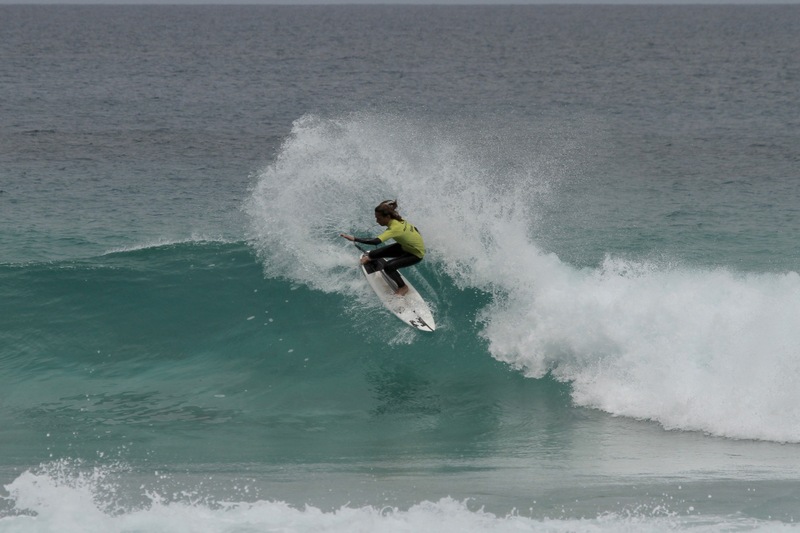 South Aus surfers Mallie Brauer, Ruka Tatie and Digby Tooze ripped their way through to the quarter finals in the 16 & U boys elimination heats. The 12 and Under division saw an impressive display of surfing with a number of standout performances. Seaford’s 9yr old Maia Taite,surfed her way through to the finals dominating her heats. 10 year old King Cairns from Christies narrowly missed out on a place in the semi’s in a high scoring heat showing that he is one to watch in the future. Sunday is finals day and we hope to be back at Ethels. The waves were unreal today, you couldn’t ask for anything better. Conditions look pretty similar for the final day. 2018 marks the Rip Curl GromSearch's 20th anniversary, making it one of the longest junior surfing series on the world. Over the years it has become a crucial stepping-stone in the development of junior surfers across the planet. 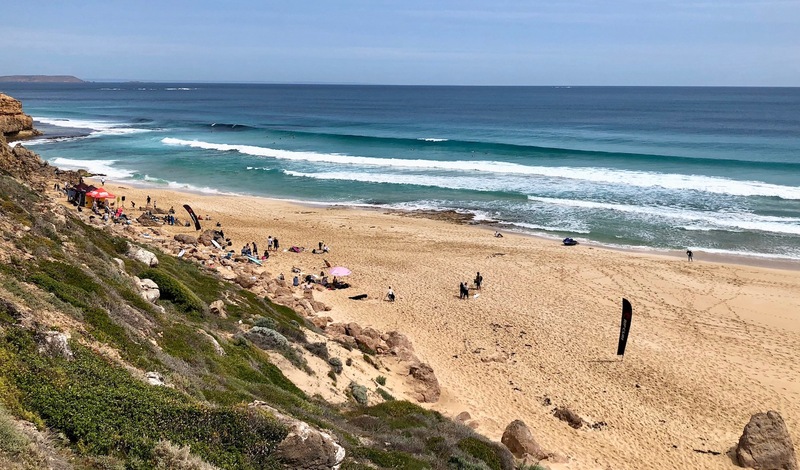 Surfing WA will be streaming live heat scores and results from the Rip Curl GromSearch so people can to follow the event anywhere on the planet. Be sure to check out www.surfingwalive.asn.au to follow all the action as it happens.